I came across a nice illustration on my MVP colleague Venkat's blog. Felt like sharing! 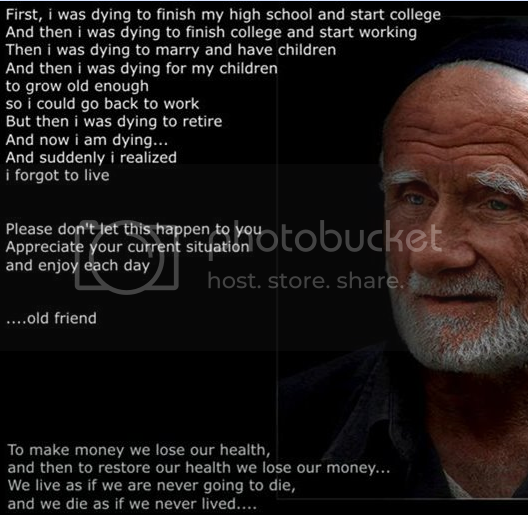 We must not forget that it is more important to live and die happily. Makes a lot of sense. Time to introspect.